PATTISON gives your brand the visibility it needs to stand out from the competition. 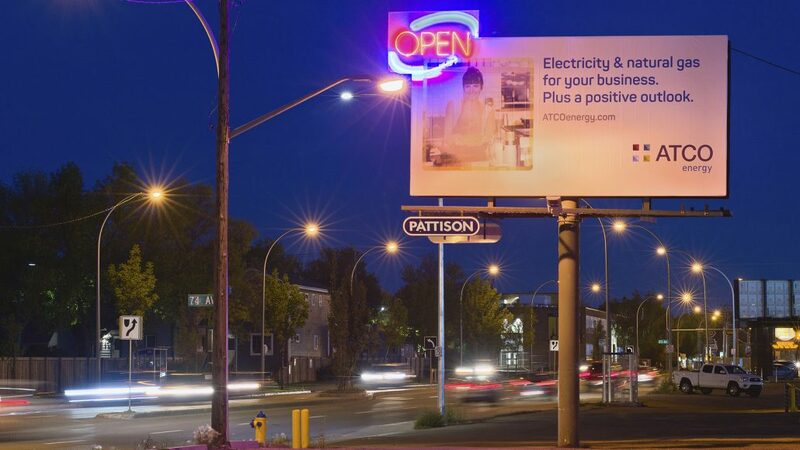 Our locations are strategically scouted for high-traffic exposure, giving your message instant population coverage. 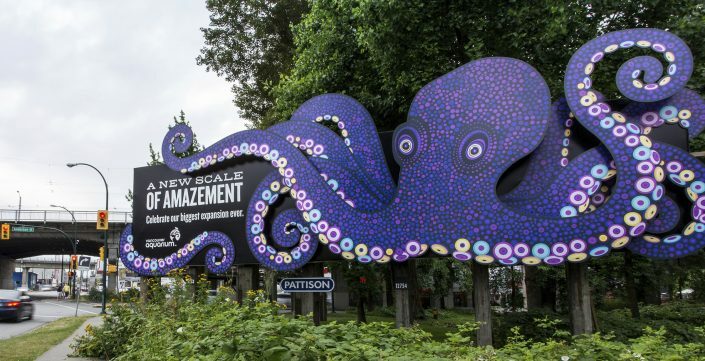 The Canadian leader in Outdoor, PATTISON holds 55% of Canada’s total static Poster inventory and is the exclusive supplier for Vertical Posters in Vancouver, Edmonton, Calgary and Winnipeg*. 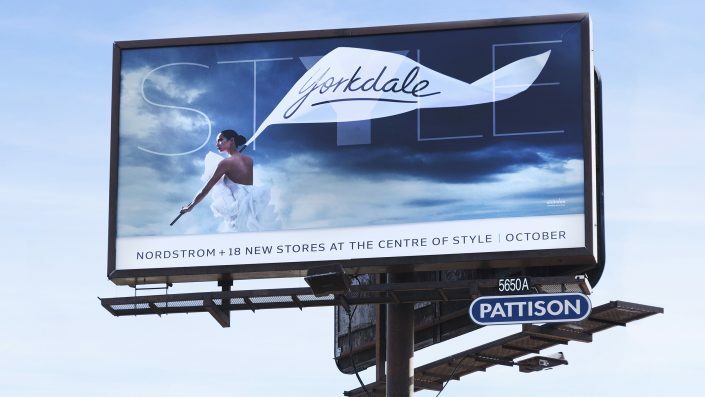 Posters are a key component for any brand looking to resonate with consumers on a national or local level. 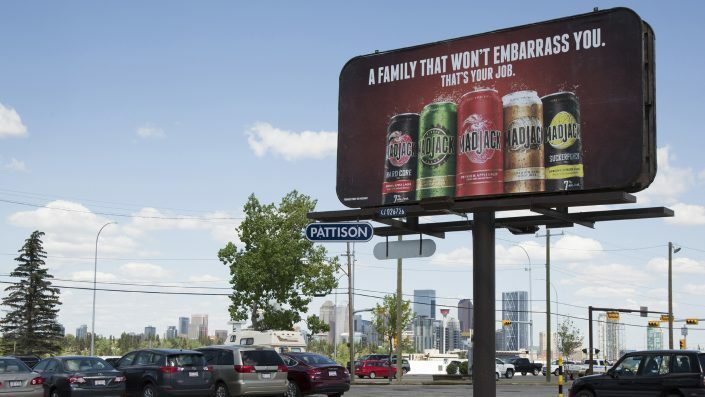 Make a statement with specialty formats that provide outstanding exposure for your brand. Located in desirable, high-traffic locations across Canada, these products give you the visibility you need to stand out from your competitors and make a lasting impression. 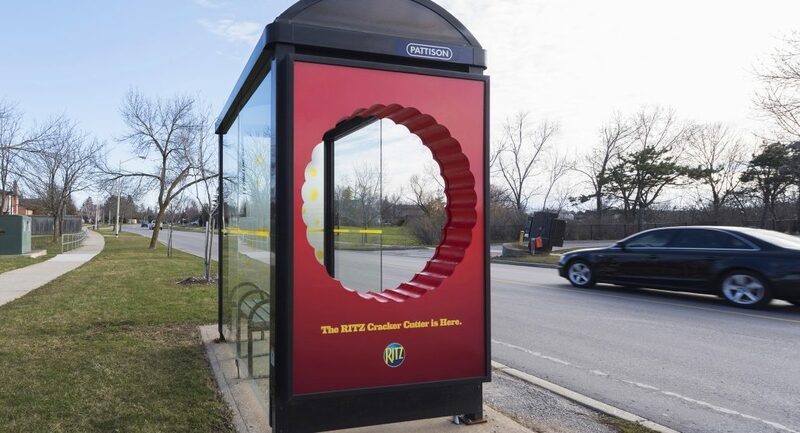 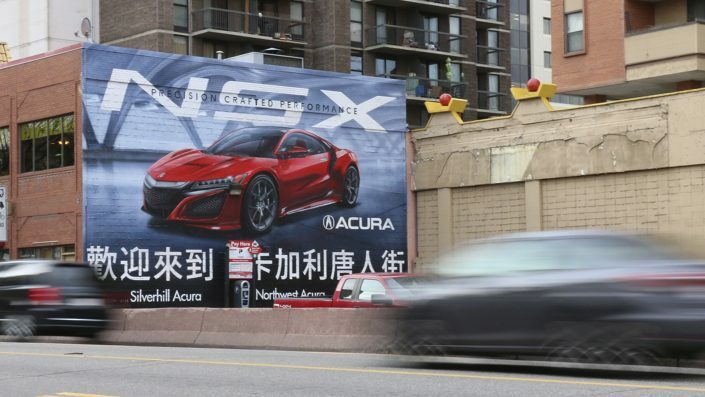 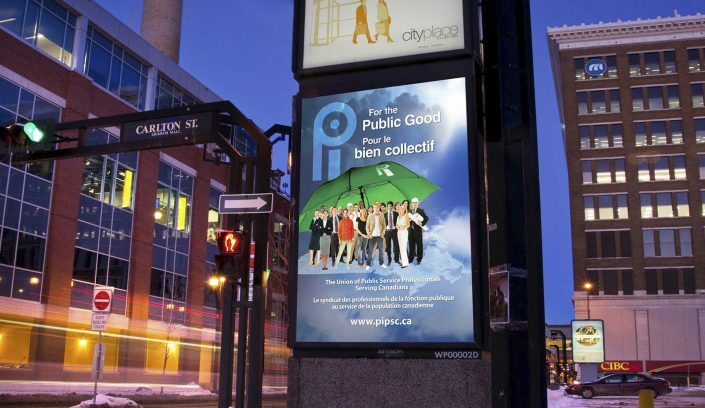 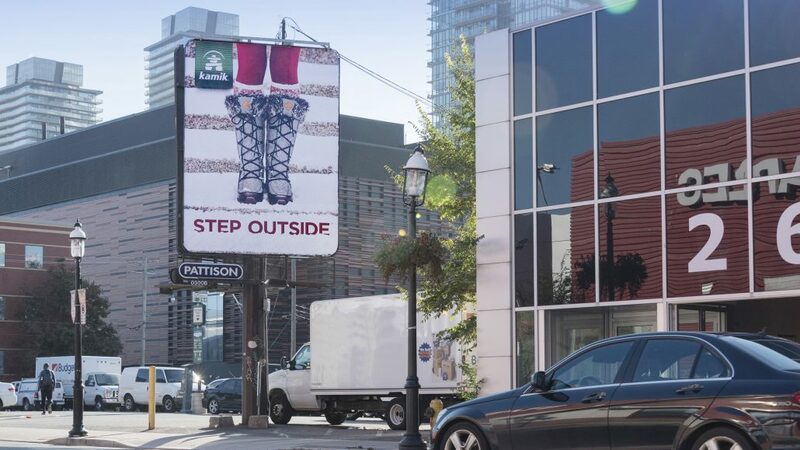 Located in major markets across Canada with an inventory of over 6,400 faces*, Street Level advertising is an effective way to increase reach. 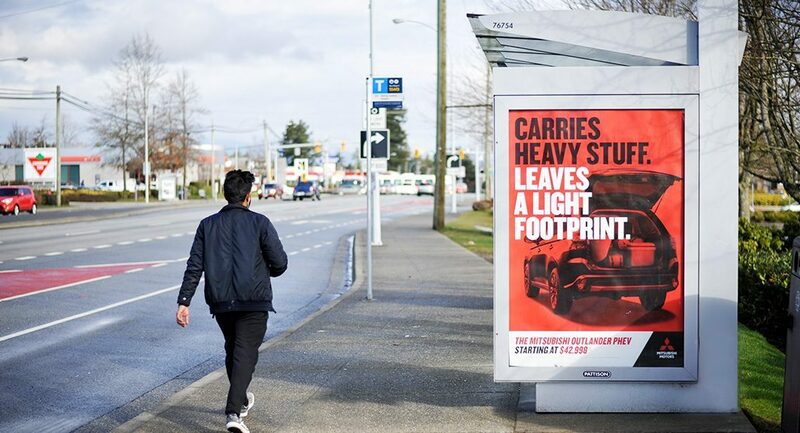 Target pedestrians, transit riders and drivers alike, at eye level and in urban cores, hard-to-reach residential areas or close to the point-of-sale.